Today, sustainability and renewable energy are all the rage. If you have a blog, website, or promote products that fit into the green living category, this pack will do wonders for you. 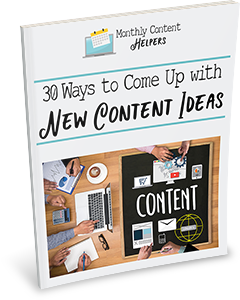 Each article is at least 450 words, well written, and accurate according to science. 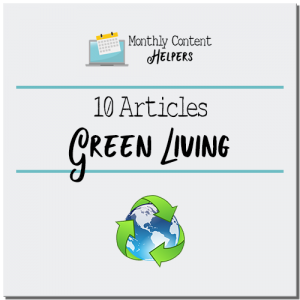 Use one of these articles to organize a challenge, host a webinar, and promote sustainable living. Don’t miss out. You can use this package any way you want to.